ensuring forward compatibility. With enumerations, your code is less likely to fail if in the future someone changes the values corresponding to the member names. Enumerations are a must if your software solution spans across multiple projects and/or if the team you work is rather large. Enumerations are well known in the programming world, except for PHP. 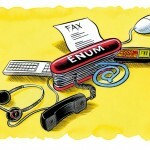 This is true while the database used most often with PHP, MySQL, does support Enums. This is why I took the liberty to write an implementation for enums in PHP. 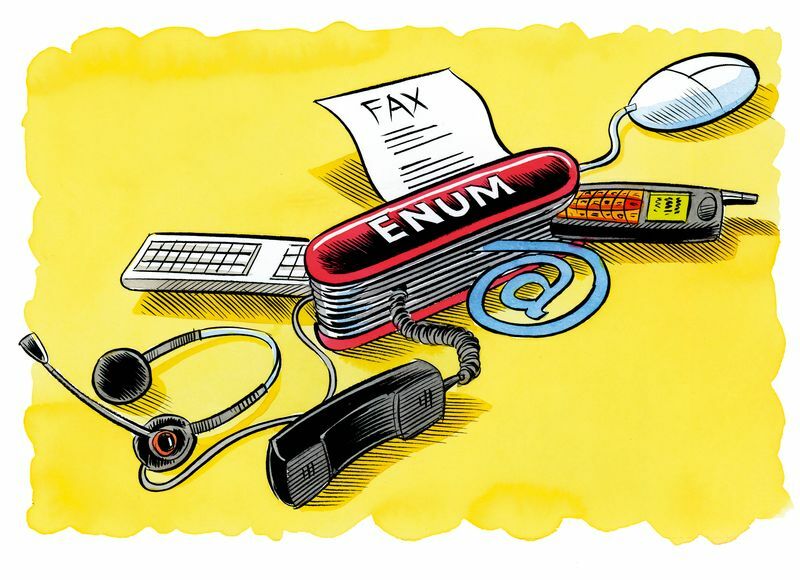 The PHP Enum implementation can be downloaded from the page where I also listed some examples which can be used as kind of documentation. Click the link to go to the PHP Enum examples and/or documentation. This entry was posted on Sunday, June 9th, 2013, 15:03 and is filed under Languages, Programming. You can follow any responses to this entry through RSS 2.0. You can leave a response, or trackback from your own site. eDesign.nl uses WordPress themed by digitalnature and receives sponsored hosting from INFI B.V.